When someone says it is good for you when it is also good for them and when they don’t face downside, it isn’t good for you. Loss aversion doesn’t exist (big statement!). The flaw in psychology papers is to believe that the subject doesn’t take any other tail risks anywhere outside the experiment and will never take tail risks again. The idea of “loss aversion” have not been thought through properly –it is not measurable the way it has been measured (if at all mesasurable). Say you ask a subject how much he would pay to insure a 1% probability of losing $100. You are trying to figure out how much he is “overpaying” for “risk aversion” or something even more stupid, “loss aversion”. But you cannot possibly ignore all the other present and future financial risks he will be taking. You need to figure out other risks in the real world: if he has a car outside that can be scratched, if he has a financial portfolio that can lose money, if he has a bakery that may risk a fine, if he has a child in college who may cost unexpectedly more, if he can be laid off. All these risks add up and the attitude of the subject reflects them all. Ruin is indivisible and invariant to the source of randomness that may cause it. 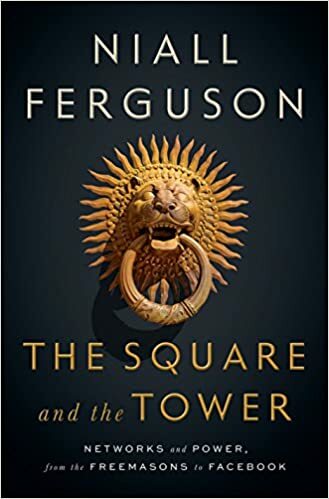 Comments: I loved Niall Ferguson’s previous book – “The Ascent of Money.” It had lots of interesting historical nuggets.. but, somehow, the book didn’t work for me. Perhaps it was just not what I was seeking when I read it.. 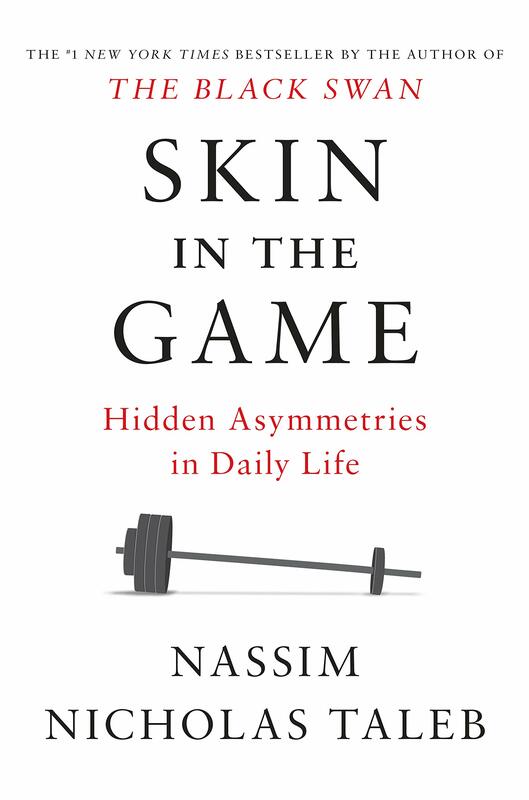 Comments: This is my second review of this book after a first read ~7-8 years ago as it felt like I was reading this for the first time. 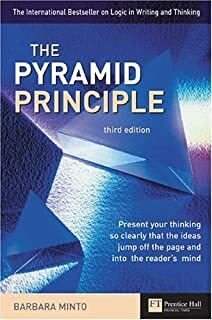 I decided to re-read this book as I was getting some feedback about a lack of clarity in a couple of strategy documents I presented at work. 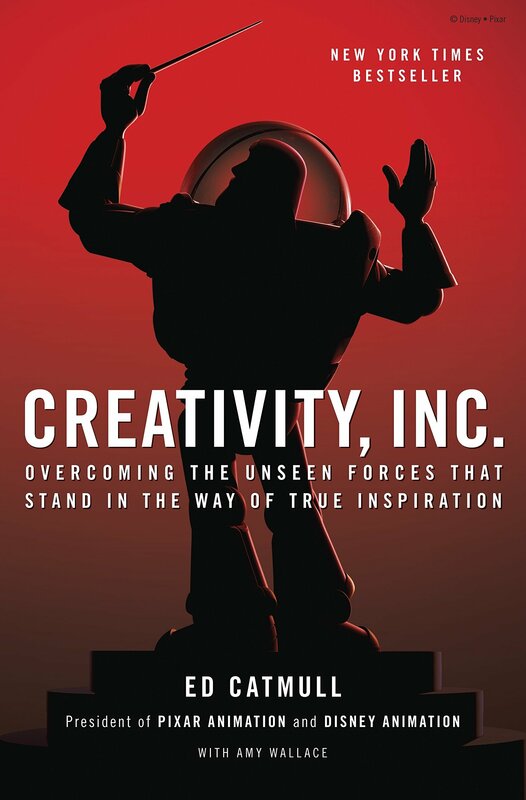 This book made a marked change in my outputs in the second half of the year by simply pushing me to commit to rewriting once I put the ideas down. It is book I’m going to be reading again. Rest in the book notes here. 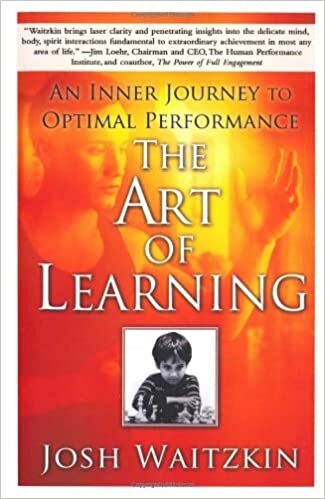 Comments: Awesome book by a former national chess champion and child prodigy who then became a Martial arts champion. The depth of insight in this book blew me away. Investing in loss. The gifted boxer with a fabulous right and no left will get beat up while he tries the jab. And, the excellent soccer player with no left foot will be significant less effective while she invests in it. And, yet, investing in loss is the only way forward. Amateur chess coaches start by teaching their students opening variations. Students learn by memorizing the “right” openings and by avoiding problematic ones. Expert chess coaches, on the other hand, start with the lowest amount of complexity. They start with just three pieces on the chess board – king and pawn versus a king. Then, they might substitute a pawn with a bishop or rook. Piece by piece, expert coaches build an understanding of the power of each piece and a comfort with space on the chess board. Over time, they add more pieces to the board and build their student’s understanding of the game from first principles. It is Chen’s opinion that a large obstacle to a calm, healthy, present existence is the constant interruption of our natural breathing patterns. A thought or ringing phone or honking car interrupts an out-breath and so we stop and begin to inhale. Then we have another thought and stop before exhaling. The result is shallow breathing and deficient flushing of carbon dioxide from our systems, so our cells never have as much pure oxygen as they could. Tai Chi meditation is, among other things, a haven of unimpaired oxygenation. A woman was about to cross the 33rd street in New York City. As she was about to cross, she looked the wrong way and took a step forward. But, a bicyclist she didn’t see swerved and narrowly missed her. She fell. Instead of taking a step back to the pavement, however, she began screaming at the bicyclist. This turned out to be an unfortunate error as a taxicab followed the bicyclist a few seconds later and hit her. There’s a saying that it takes at least 7 consecutive mistakes or unfortunate occurrence for a plane crash to occur. And, we’ve all likely witnessed downward spirals of varying degrees of severity. For example, we see it frequently in sports when talented sportsmen fall apart once they make a mistake on a big stage. In all these spirals, it is not the first mistake that counts. Instead, it is when we get caught in the emotions of the moment – anger, annoyance, fear – and refuse to move on. That’s when we commit the second, third and the costly fourth mistake. It is much easier to write about avoiding downward spirals than it is to do it – especially if you are given to bursts of emotions. But, in these critical moments, the only way out is to recognize you’ve made a mistake, stop, take a few deep breaths and snap out of the emotion as quickly as possible. “Learners and performers come in all shapes and sizes. Some are aggressive, others are cautious. Some of us like questions, others prefer answers. Some bubble with confidence, always hungering for a challenge, while others break into a sweat at the notion of taking on something new. Most of us are a complicated mix of greys.We have areas of stability and others in which we are wobbly. In my experience the greatest of artists and competitors are masters of navigating their own psychologies, playing on their strengths, controlling their tone of battle so that it fits with their personalities. For all the care you put in artistry, visual polish doesn’t matter if you’re not getting the story right. Drawing well requires us to learn how to see. The difficulty with drawing is that we let our mental models of objects get ahead of us and get us to jump to conclusions. So, we lose track of what is actually on the page. Art teachers teach students to conquer this by getting them to draw an object upside down or by asking them to drag the negative space around the object – both of which don’t require mental models. This is applicable to problem solving. Don’t just look at the problem. Look at the context/situation around it. In Pixar, a scene could sometimes only be fixed by looking at the entire story or preceding scenes. If there is more truth in the hallways than meetings, you are in trouble. For managers who go out of the way to prevent surprises, get over it. Comments: I am a fan of personal finance and investing books and enjoy reading one every year or so. For the most part, they serve as a nice reminder to me to be thoughtful about saving and investing. 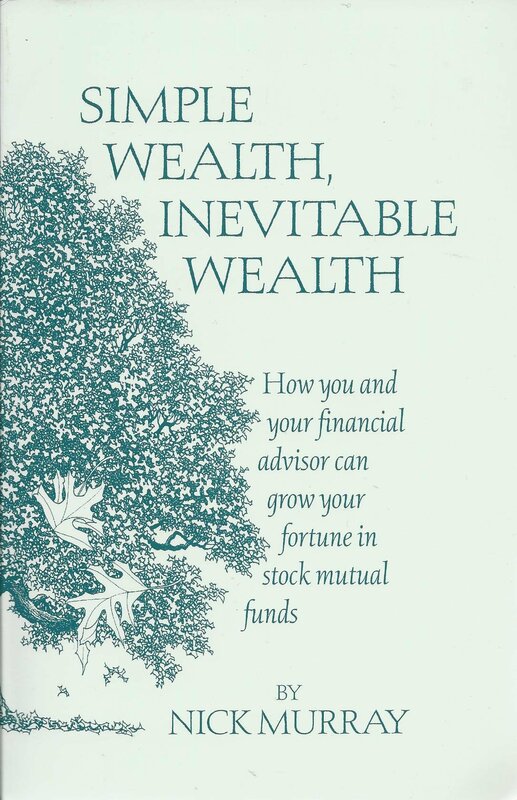 This book was particularly interesting because Nick Murray makes a strong case for working with a financial advisor. This is contrary to nearly every other famous investing books. Nick is biased by his own experience as a financial advisor and author of books for financial advisors of course. But, he is upfront about those biases. While it didn’t result in me engaging in an advisor, it inspired me to speak to one. While it was definitely not the right time, I might still end up taking his advice some day in the future. He also hammers home the point that ownership (via stocks) is the only route to wealth. Most wealth is lost not by bad investments but by bad behavior. Fear has a greater grasp on human action than the impressive weight of historical evidence. And, there’s a financial advisor out there for you who is going to be worth every cent you pay (typically 1% of your investments) in terms of adding to your gains, avoiding weaknesses and saving time. Ownership is the only route to wealth. The great long term financial risk isn’t the loss of principal but the erosion of purchasing power = money. Stocks increase in value and raise dividends at a much greater rate than inflation saps our purchasing power. Comments: I love the Quartz daily brief and purchased their book almost as soon as they featured it. I expected quality content and they delivered. This book is a smart, nicely crafted, coffee table book. It covered topics like Bitcoin, the Lithium ion battery, iris scanners, and so on. Interesting read.